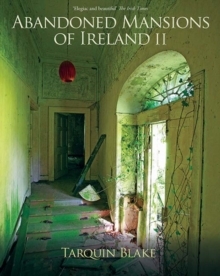 From the mid-eighteenth century Irish country houses flourished. But factors such as the Great Famine, land reforms, the increasing expense of maintenance and the IRA targeting the houses during the War of Independence took their toll. Gradually, the houses sank into decay. 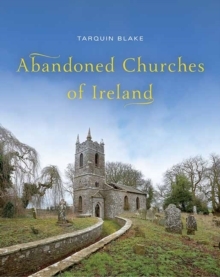 In 2008 Tarquin Blake found his first abandoned 'Big House' and so began exploring the lost architecture of Ireland. 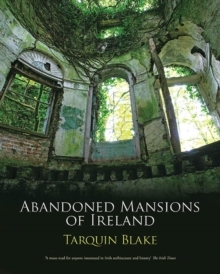 Alongside his haunting photographs, Tarquin includes brief histories of these abandoned mansions and the people who lived there. 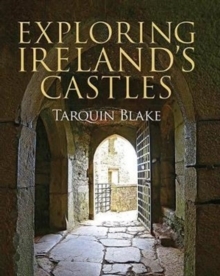 He features mansions from all over Ireland, including Mountpelier Lodge (Dublin Hellfire Club), the birthplaces of Daniel O'Connell and the Duke of Wellington, and the one-time homes of Grace O'Malley and of brewing family the Smithwicks of Kilkenny. This lost period of stunning architecture and elegance is evoked in high-definition 360 photography, which provides us with a glimpse into what were once Ireland's most distinguished homes.